A hot topic! 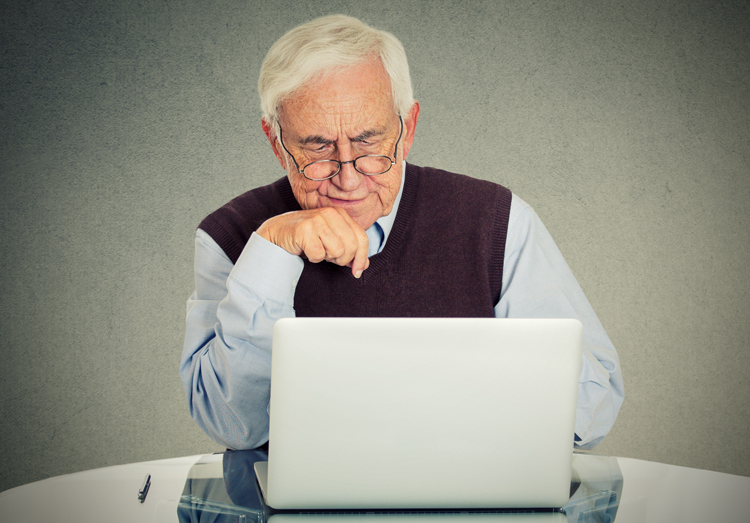 Here at CloudVisit, we cringe at medical professionals mentioning that they sometimes use Skype for patient consultations. 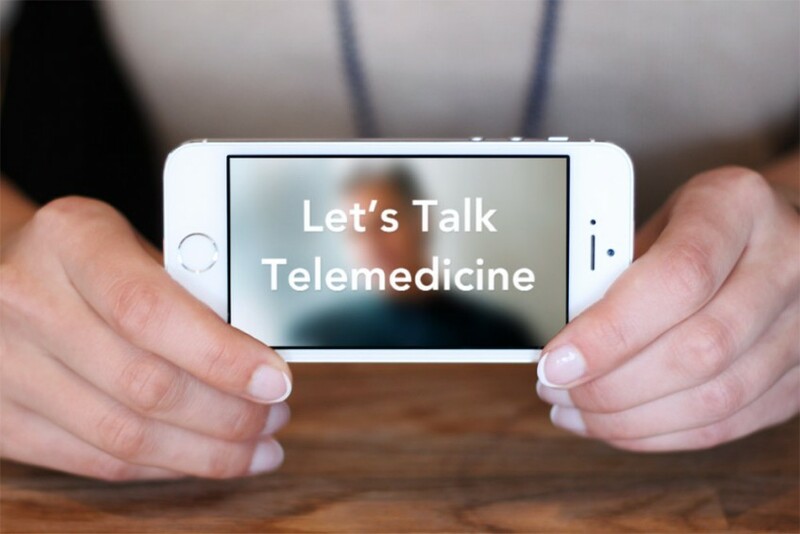 Does telemedicine change your practice? 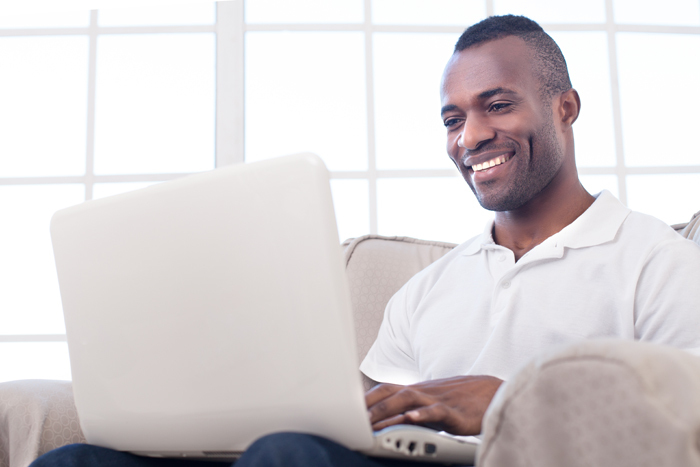 Telemedicine is certainly a modern-day convenience; but, can it save lives?